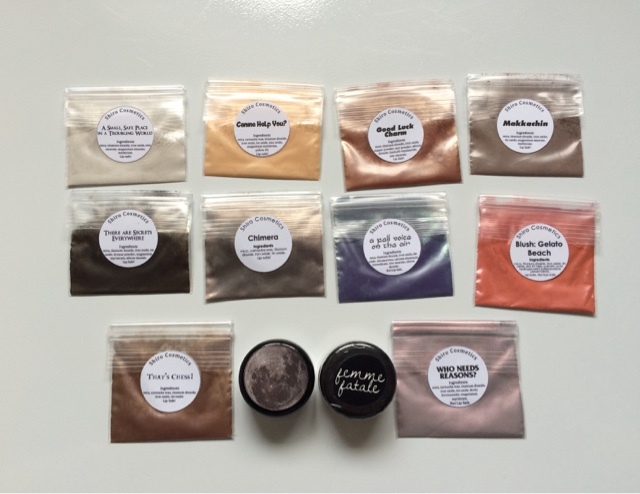 The Vegan Mouse: Shiro Cosmetics 7th anniversary sale. 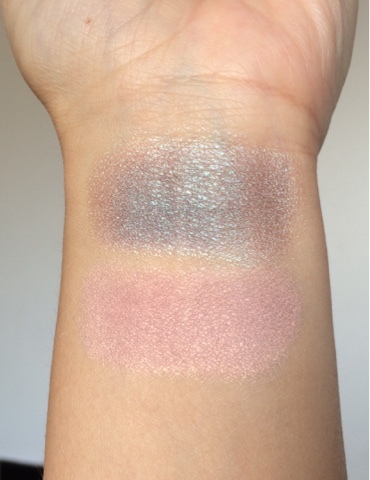 Shiro Cosmetics 7th anniversary sale. I'm Shiro had their annual sale and all Shiro and Detrivore products were 20% off and 10% off all other brands. 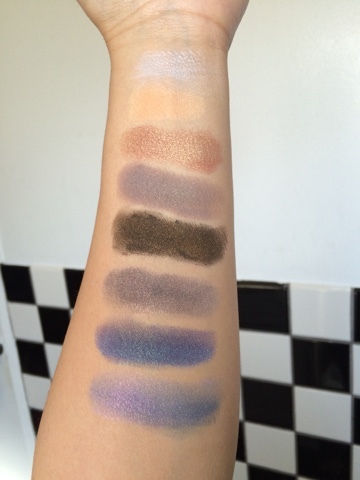 I got a bit of samples and two full sized shadows. L to R: Who Needs Reasons, A Fell Voice on the Air, Chimera, There Are Secrets Everywhere, Makkachin, Good Luck Charm, Canine Help You?, A Small Safe Place In A Troubling World. 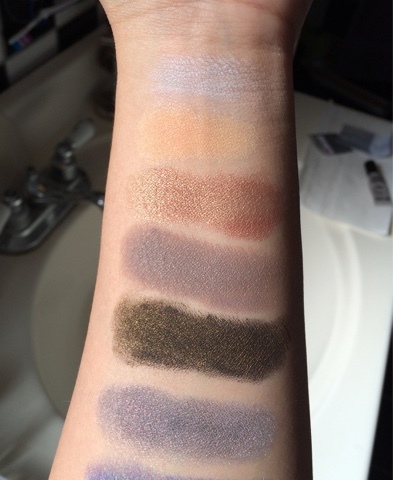 Forgot to swatch That's Chess! and blush Gelato Beach. 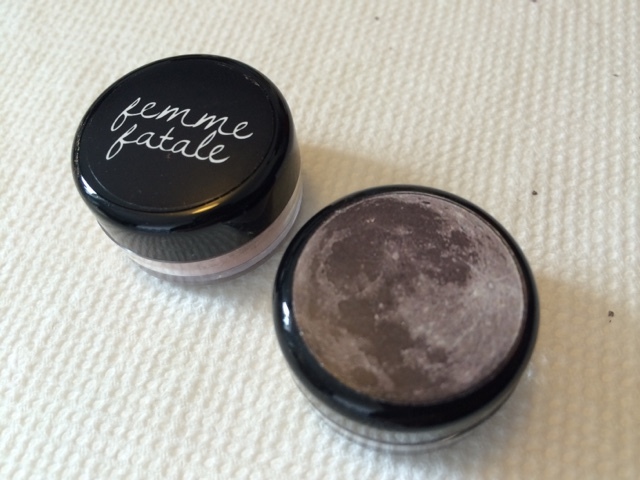 Femme Fatale's Royal Tarts and Shiro's Largest Moon of Still Not A Planet! Top: Largest Moon of Still Not A Planet. 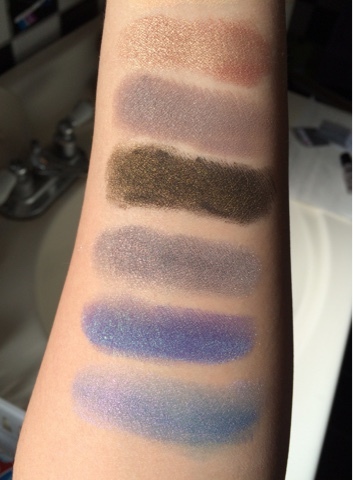 So hard to see the beautiful duochrome. 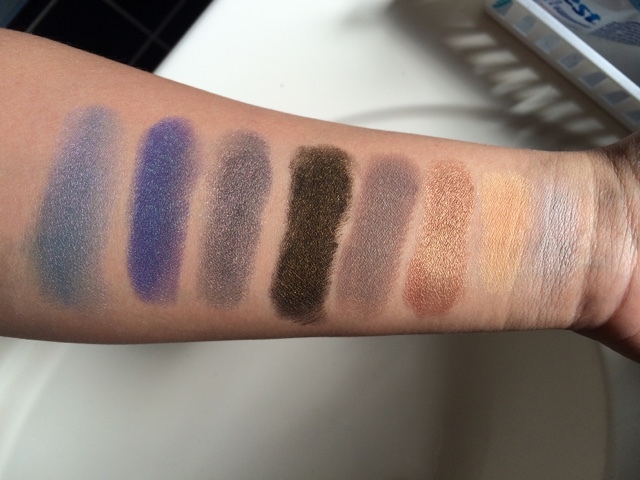 Everything swatched on Milani primer. 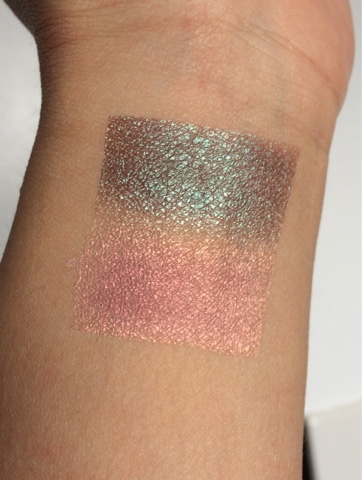 Edit: Reswatched on Elf Glitter Glue primer! So much better! Also reswatched Chimera and There Are Secrets Everywhere on Elf Glitter Glue. 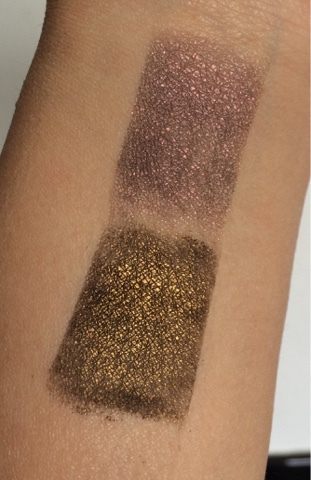 The latter is actually a soft black with bronze overlay. Gorgeous! Damn, Gina. You've got me wanting to buy those pretty colors. I need them! Why, yummy food of course! As a vegan who does not eat meat, fish, eggs and dairy, I get asked this question hundreds of times. I plan to fill the contents of this blog with the answer to that question and to prove that vegan cuisine is full of variety, flavor and abundance. Why did I choose to be Vegan? I'm Kim., a.k.a "mouse". When I'm not cooking, I'm eating. When I'm not eating, I'm thinking about what's for dinner tomorrow. Oh and I love tea. Milk: I like to drink soymilk, almond milk and rice milk. Almond milk is always in my fridge. Butter/Margarine: Earth Balance original brand - contains no dairy - 'buttery' taste - essential for spreading on toast and using in recipes. Mayonnaise: Vegenaise brand - by far the best tasting eggless mayo out there! Cream Cheese: Tofutti brand is the best. Honey: Instead of honey, I use agave syrup, maple syrup or unrefined cane sugar to sweeten things. I also love Lyle's Golden Syrup which is imported from England. Meat Alternatives: Burgers - Gardein or Boca Vegan. Hot Dogs - Lightlife Smart Dog. Chicken - Gardein. Bits and bobs from Shiro! You Won't Believe It's Vegan! 30-Minute Vegan Meals: Pastas, Soups, Salads, & MORE! Walnut, Broccoli and Ricotta Spaghetti.